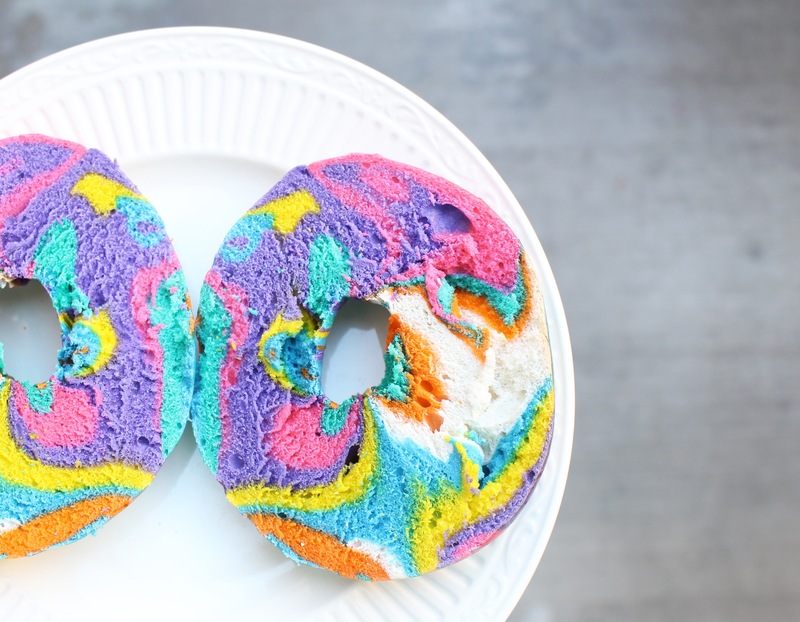 I’m sure by now that many of you have heard the hype about the unicorn bagel, a bright multicolored bagel that you just want to keep staring at! 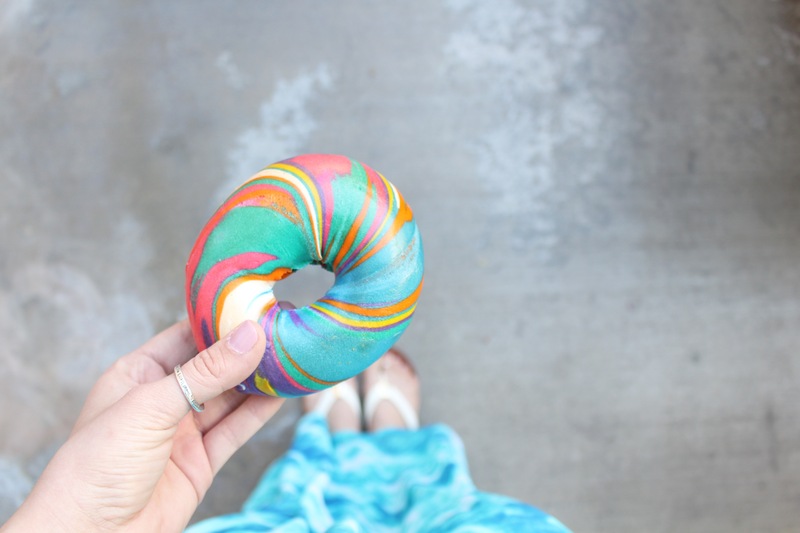 This post may seem a little random, but the hype over this bagel was so huge that I wanted to try it myself and of course, share it with you! 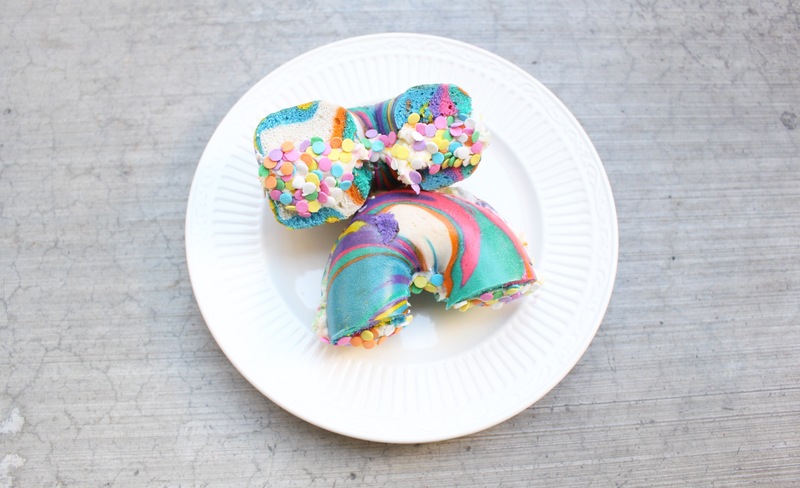 While unicorn bagels were previously an East coast item, recently, Bagels and Brew has brought them to the West coast, creating a frenzy! These things are seriously hard to get a hold of with people ordering dozens at a time. In fact, they only had a few left when I went! Luckily, Bagels and Brew is constantly making more so if you have the chance I would definitely go pick one (or a dozen!) up. If you’re a sweet lover like myself I highly recommend ordering the bagel with the Birthday Cake cream cheese! For those of you who think this sounds weird, trust me…it’s the perfect combo! 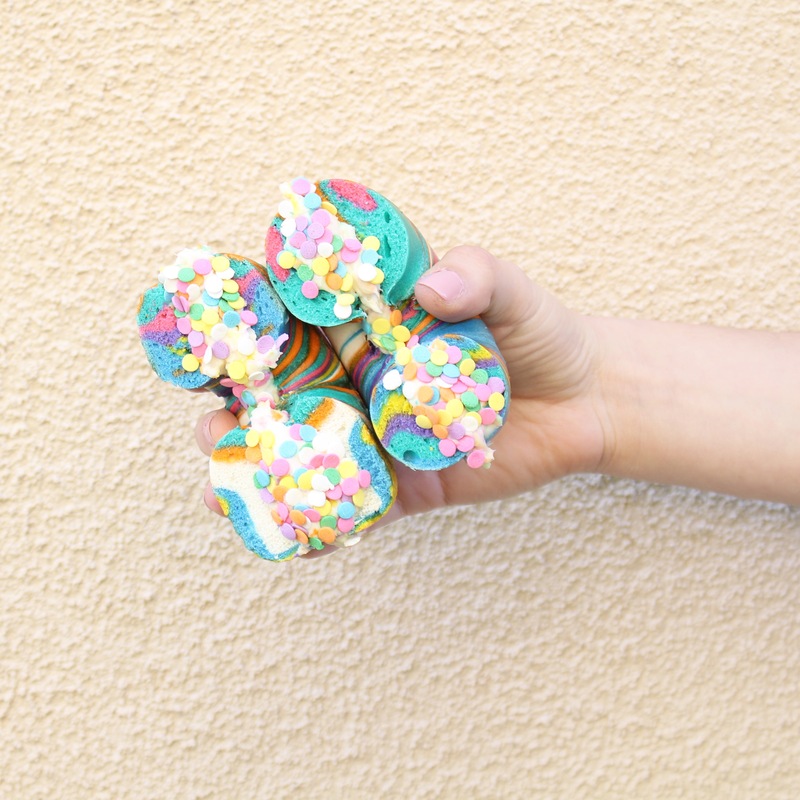 I wish I could give each of you one of these bagels! Thanks for reading!